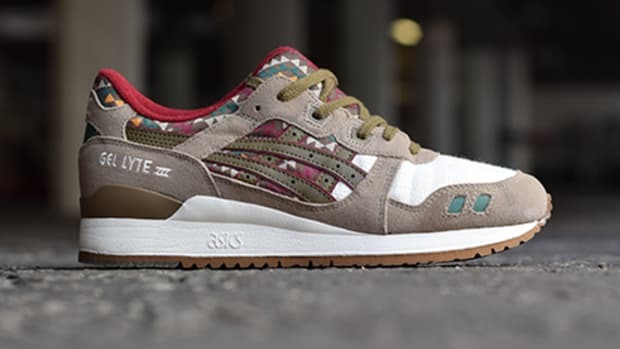 ASICS Gel Epirus - "Aztec"
The ASICS Gel "Aztec" pack is comprised of two great silhouettes, the Gel Lyte III and the Gel Epirus, but its the latter that is getting on the attention here. 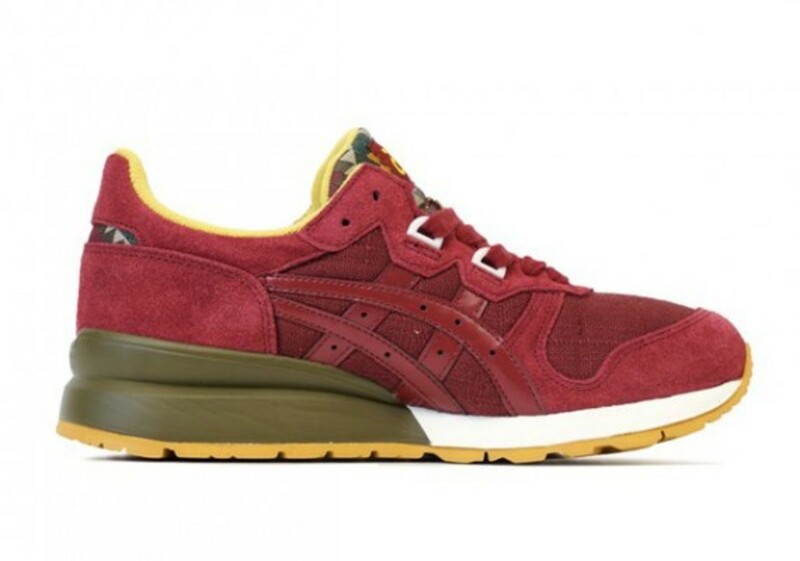 Combining earthy tones with vibrant, geometric patterns of golden brown, red, and greens, this new Aztec model takes the resurrected Epirus to new heights, especially with the lux look of the tonal burgundy suede and mesh build. 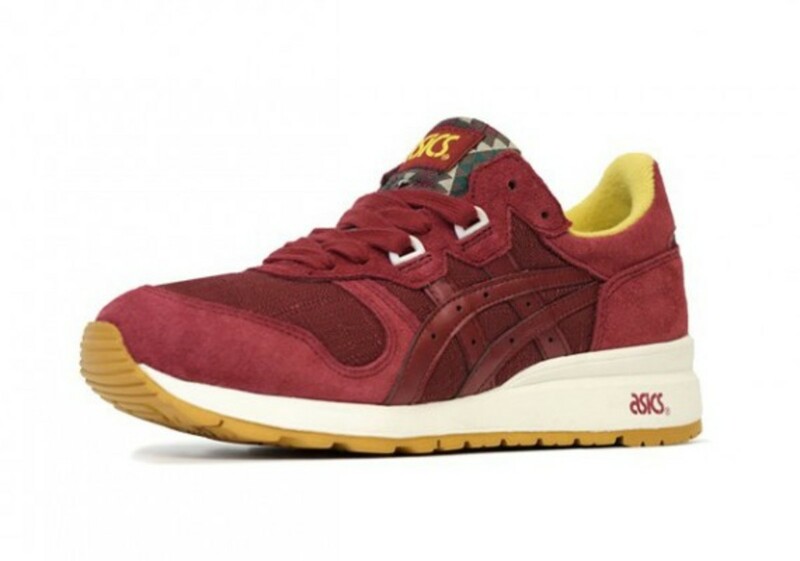 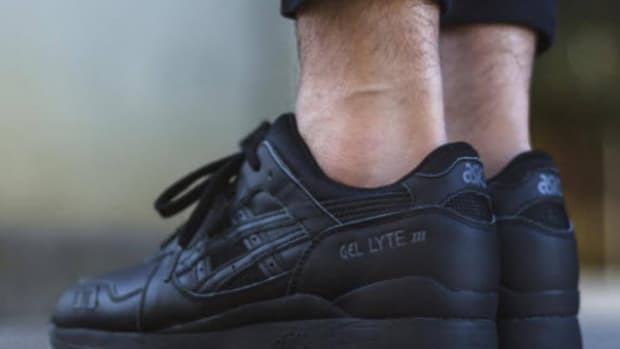 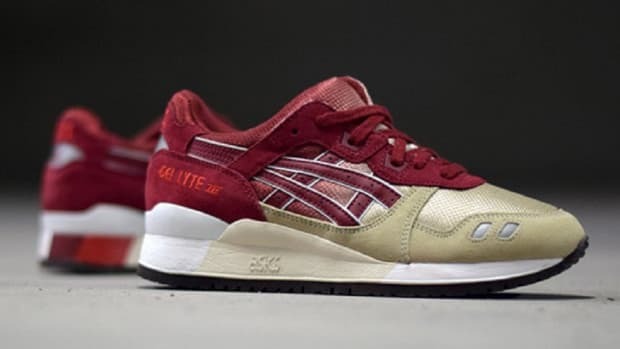 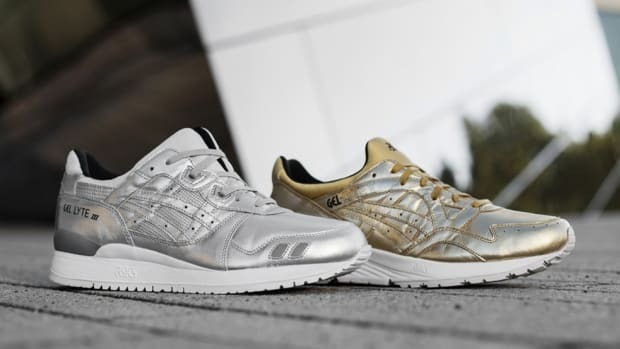 The look is rounded out with tonal laces, a white midsole, and is finished with hits of gold for the inner sock liner and ASICS branding on the tongue tag. 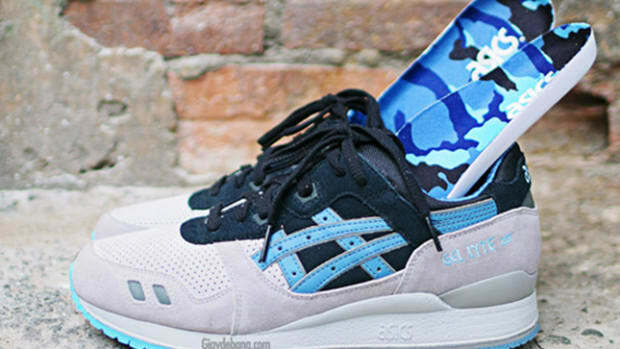 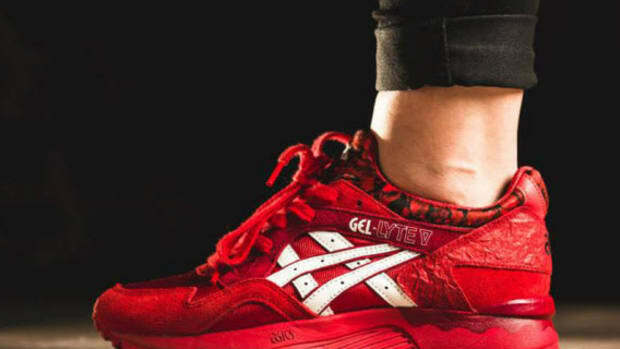 The ASICS Gel Epirus “Aztec Pack” is set to hit select shops, including Overkill, on March 1st. 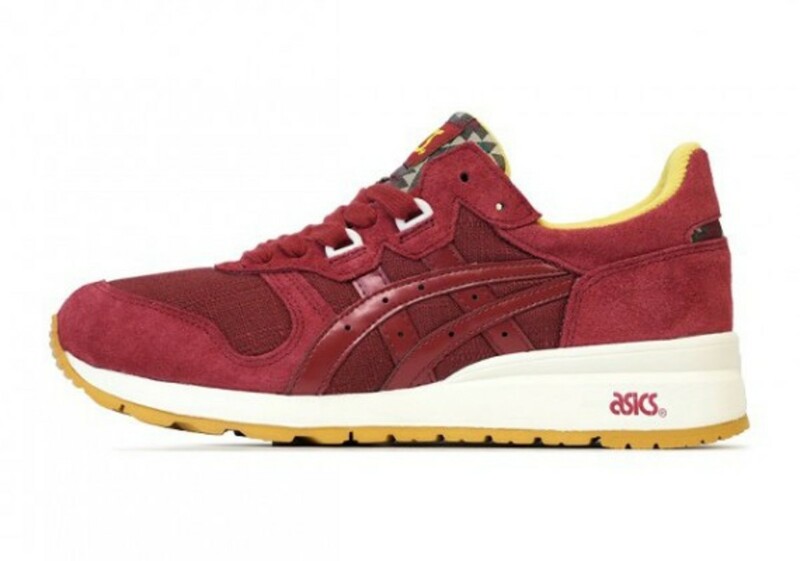 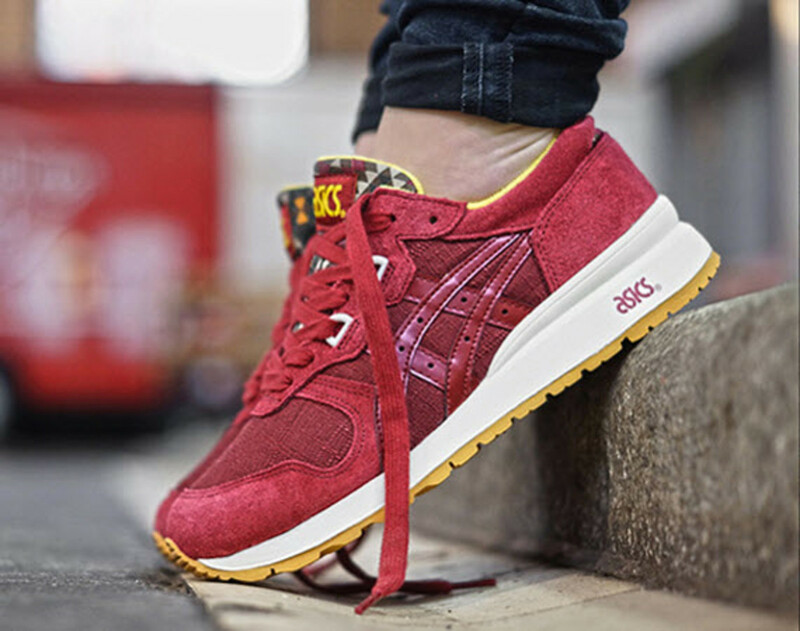 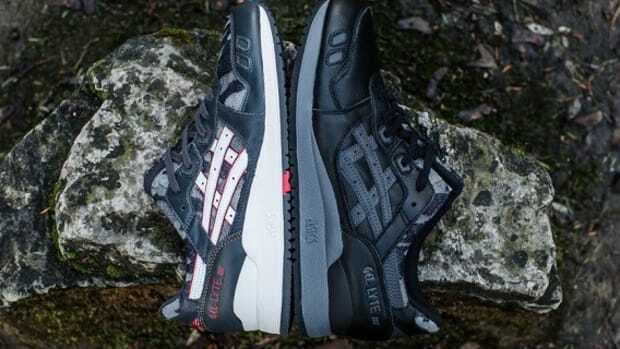 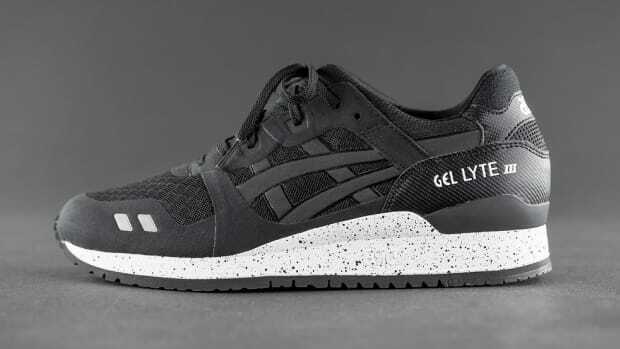 Asics Gel Lyte III "Gradient"
Asics Gel Lyte 5 "Valentine's Day"